The Department of Health and Community Services says it has provided a 30-day termination notice to Moore’s Ambulance, which serves Conception Bay North. 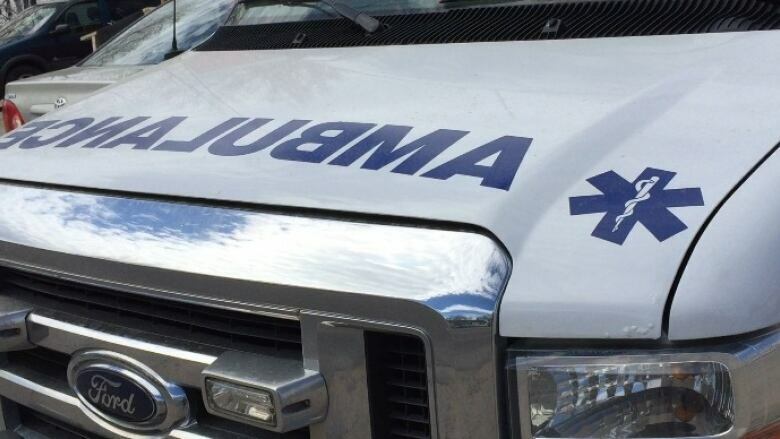 The Department of Health and Community Services says it has provided a 30-day termination notice to Moore's Ambulance, which serves Conception Bay North. In a statement, the department said ambulance services will be provided as normal until April 6, at which point Moore's will no longer receive provincial funding. The department said there will be no disruption in service. Eastern Health and local operators Broughton's Ambulance and Young's Ambulance will serve the area after April 6. "People in our communities expect reliable and responsive ambulance services. That is why we are taking this action," Haggie said in a statement. "I want to reassure people living in the area that they will have reliable and responsive services. We have a plan in place." Conception Bay North residents are reminded to call 911 in the event of an emergency.